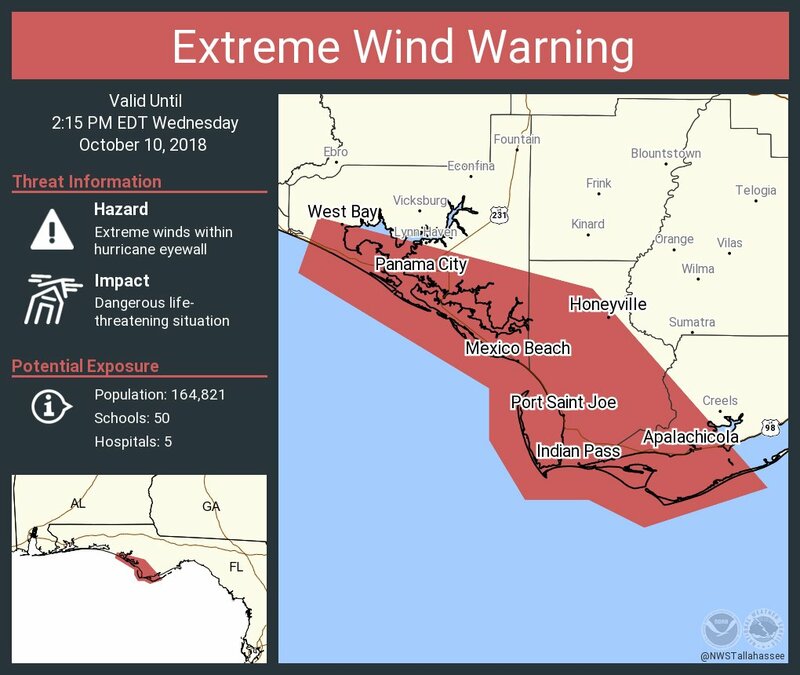 NWS is calling this a "Landfall of #HurricaneMichael is imminent. THIS IS A WORST CASE SCENARIO for the Florida Panhandle!! Listen to your local emergency officials. Stay Inside & Survive!" --NWS Director Dr. Louis Uccellini @NWSDirector"
It's really unbelievable how we seem to get hit with a "storm of the century" every year now. Is this the new normal? Hard to say, but NOAA and other climate change scientists are saying that intensity of storms is increasing due to climate change. 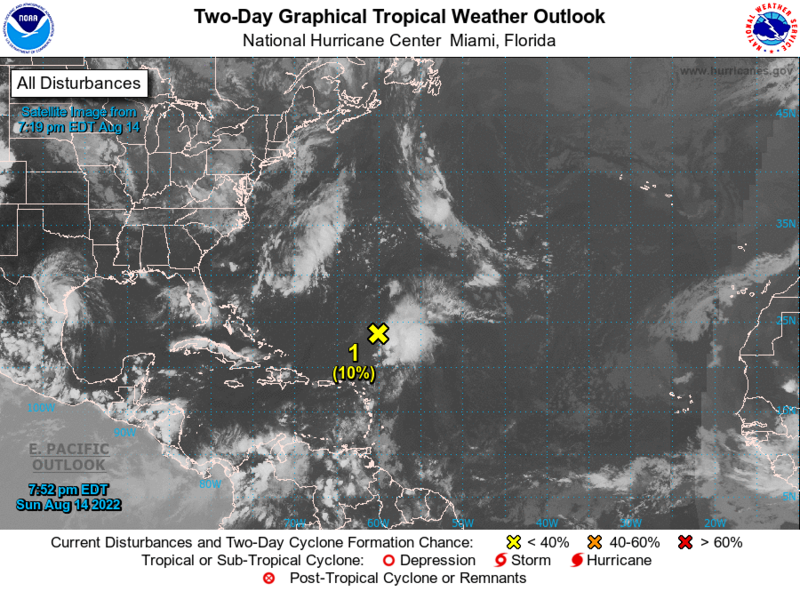 I did read that actual number of storms has not increased statically, but if gulf or other inshore waters are warmer on average, then it follows that as tropical storms approach they will not lose as much energy, could gain strength or any other logical path they take will result in more energy. Last edited by RobS : 10-14-2018 at 07:19 AM. "Hard to say, but NOAA and other climate change scientists are saying that intensity of storms is increasing due to climate change"
this pretty much sums it up ^^ In my opinion not sure of the increase amount of storms ( which modern weather followers follow every little bit of information available ) but the intensity or strength is a sure indication a pattern is happening . Not tropical, but moisture remnants from Wilma. Pretty sure they just restart at "A"
They use the Greek alphabet. I was hoping someone would say "We join Bayyaker and go surf fishing"
LOL... if I could I might try it. I'm down south and don't have my visa stamped for bayyaker country.